For many women struggling with infertility, or those who are childless by circumstance and not by choice, Mother's Day can be one of the hardest days of the year. On and around Mother's Day, we are inundated with messages about how mothers are the most wonderful, special people in the world - indeed, how being a mother is the most fulfilling goal a woman can aspire to in her life. But what about those women who would wish nothing more than to be a mother, but can't? Those who have battled infertility in the past and not been able to build a family through treatment or adoption; those currently coping with an infertility diagnosis; those who simply by circumstance (a partner who doesn't want children, or remaining single) end up living a life with no kids involved? There are ways you can remember and honor these women too on Mother's Day, particularly those whom you may know are having difficulty coming to terms with the prospect of never getting to experience motherhood. You can give them gifts of hope, comfort, support and maybe a bit of much needed laughter. Let me share a few ideas with you here. Photo above by the author, sockii. Anna Jarvis is credited with founding Mother's Day in the United States in tribute to her own mother. The day was nationally recognized in 1914, yet by the 1920s Anna had already grown critical of the way the holiday was being commercialized and lacking in personal honest sentiment. She and her sister Ellsinore would die in poverty after spending the last of their money in protest of the holiday they had once worked to establish. 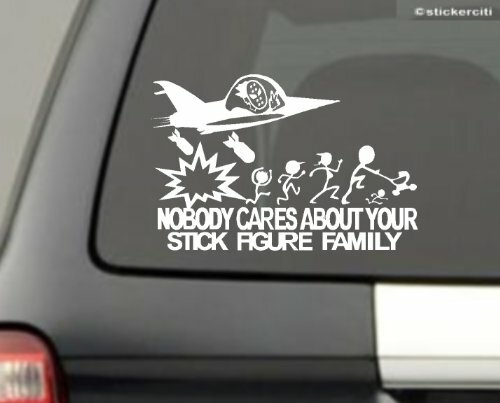 A simple message to let someone know you care. This card is a perfect, thoughtful message to send to a friend you know who might be struggling with infertility. The message inside says "I know this day can be hard for you/I just wanted to remind you I'm here for you." 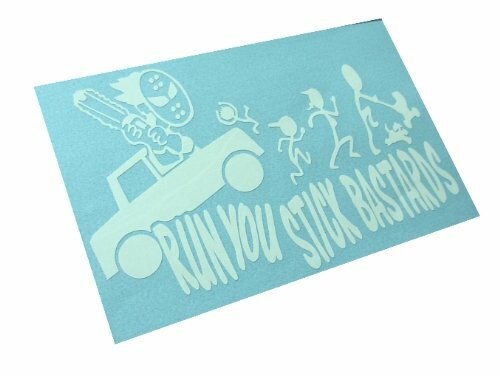 For something really unique and thoughtful, check Ebay where you can find lots of jewelry (and other items) that convey so much more thought and creativity than something mass-produced in a chain store. There are items themed for those trying to conceive, items for those facing infant loss and those praying for divine assistance. Any of these would be a wonderful gift for a woman who truly wants to be a mother and would let them know you are thinking of them on Mother's Day. There are many books about the struggles of infertility and childlessness, which could make for a great gift for a non-mom on Mother's Day. From hanging in tough while pursuing family-building options to learning to love life without children, these books provide messages of hope, support, love and comfort. Whether or not to pursue fertility treatments can be a difficult decision to make, given the emotional, physical and financial burdens involved. 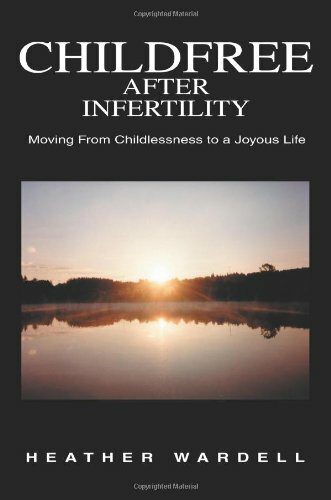 This book showcases how the author - and others spotlighted in the book - went on to embrace life without children and go on from feeling "childless" to positively "childfree". 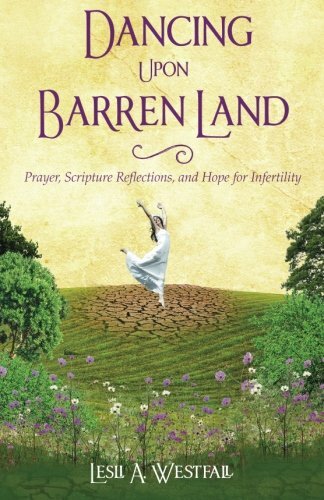 Written by a woman who has been there herself, this book takes a Christian, faith-based approach to coping with life during infertility. Prayers and scripture are shared to give hope and peace to those struggling with their faith during these difficult times. Poetry can be a beautiful way to express and share difficult emotions. 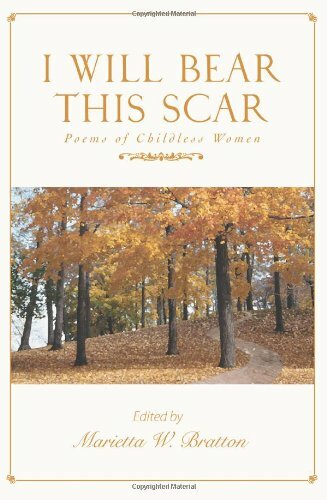 This collection of work covers infertility, miscarriage, abortion and other issue that have left women childless - some by choice, others by circumstance. 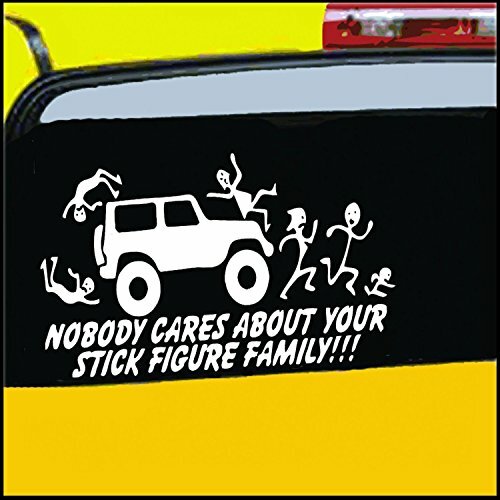 I'll let you in on a not-so-small secret: some of us with infertility issues really, really hate those cutesy "Stick Figure" family decals that parents seem to love to put on their cars to show off their family. 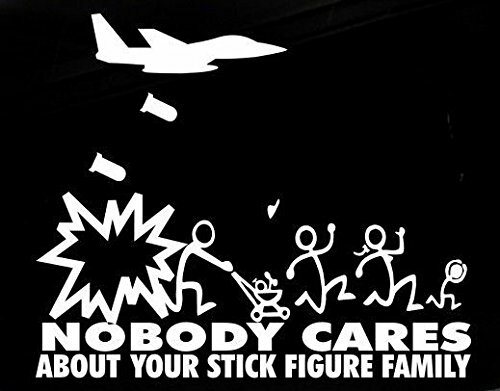 (Here's a great blog post that puts it so well: "Sticking it to infertiles with stick family stickers".) 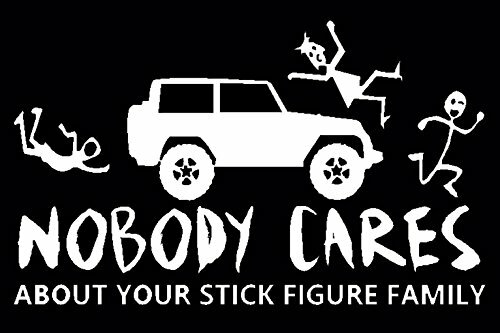 If you know someone who shares that sentiment, there are some great "gag"/parody stickers that would make for a funny gift idea - whether or not the recipient would be brave enough to put it on their car or not! Did you know? The Sunday before Mother's Day is in fact National Infertility Survival Day. It's the perfect day to pay special tribute to those women who have dealt with infertility - whether they eventually overcame the disease and had children or ended up living a life without children. Just like Mother's Day, it's a great time to send a special note or card to someone to let her know you're thinking about her - or perhaps plan on a brunch date or other activity together on a day that won't be dominated with "kids talk" or when restaurants will be filled with adult kids taking their moms out for a meal. Another idea for a gift is to make a donation to one of the organizations listed below, related to infertility support, research and general women's health advocacy. It's a way to show not just that you care but that you are willing to join the fight. RESOLVE: The National Infertility Association allows you to honor a specific individual with your donation. RESOLVE works hard to provide support for those coping with infertility as well as to push for legal action to make it easier and more affordable for individuals to seek fertility treatment. Polycystic Ovarian Syndrome can often lead to fertility difficulties in women. PCOSupport is a grass-roots volunteer association dedicated to helping those affected by PCOS and their families - a good choice for a donation if you know someone affected by this medical condition. Planned Parenthood also allows you to make an Honorary Gift in someone's name or memory. Although some may think of Planned Parenthood as being more involved in preventing unwanted pregnancy and abortion services, PP provides affordable women's health care to many women from routine exams to referrals for infertility testing and screening. They are also strong advocates for women's health and providing affordable health insurance for everyone. Their work is more important than ever in today's political climate! The National Organization for Women works to promote equality and justice for all women, from health issues to economic justice in the workplace. 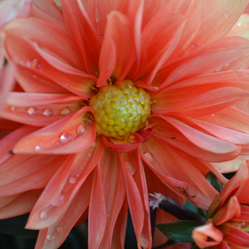 How will you remember the childless on Mother's Day? @Sockii - You have presented more than one way to make feel childless women more at home on Mother's Day. There are so many ways that they can get involved too. With a large number of couples who decide not to have kids due to various reasons, here is some food for thought and ways to celebrate.